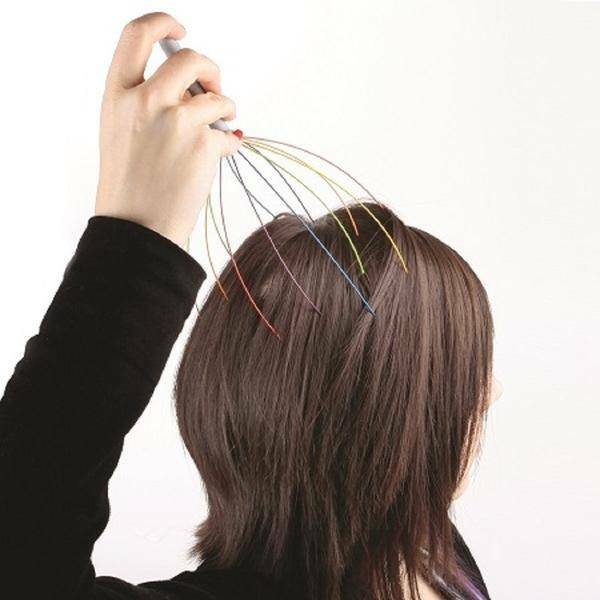 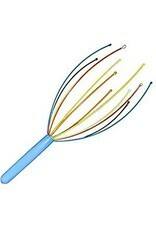 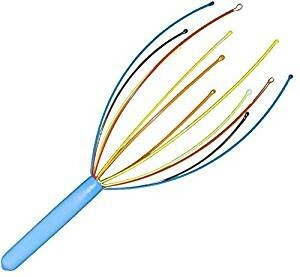 Melt away the stress of your day with this brightly colored head massager. 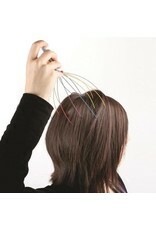 Designed to gently massage and increase blood flow and circulation while providing deep relaxation and reducing stress. 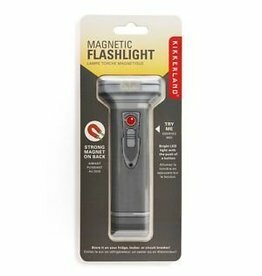 Lightweight and easily collapsible for effortless transportation so you can enjoy it anywhere you go. 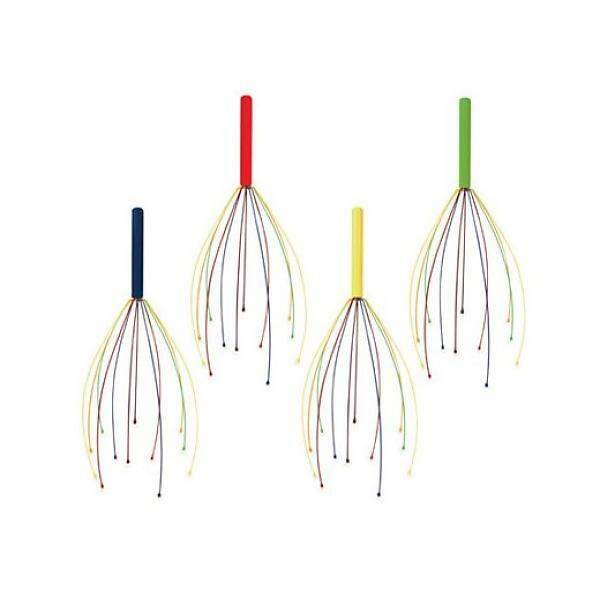 Made of high quality aluminum, steel and silicone for a comfortable feel and durable quality. 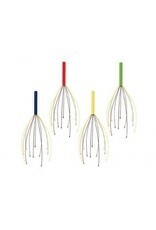 Comes in assorted handle colors that complement the brightly colored rainbow tongs.